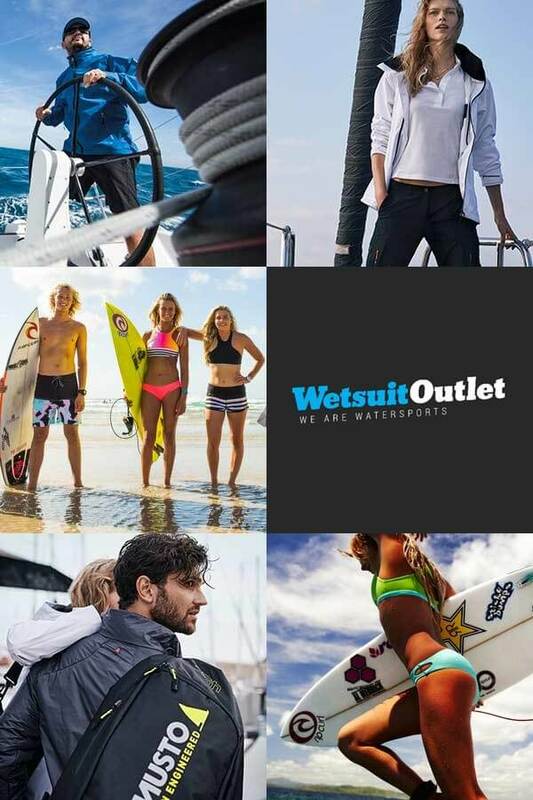 Here at Wetsuit Outlet, we believe strongly in the O'Neill brand and the technology associated with their wetsuits. Hence, we've positioned ourselves to have the best range available in the UK and Europe, including the limited-edition Jack O'Neill 'Legend' wetsuit, which has all the high-performance features embedded within. Furthermore, the limited-edition Jack O'Neill 'Legend' wetsuit, which is designed in O'Neill's exclusive Area 52, is a uniquely hand-crafted tribute to a man who single-handedly defined cold weather surfing, by allowing many across the world the ability to embrace winter swells.